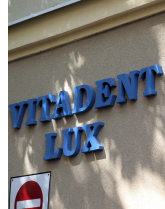 The "Vitadent-Lux" is a prestigious dental clinic in Lublin. It has been established in 1990. The clinic has been created for our patients comfort and has been designed to make our patients feel relaxed. 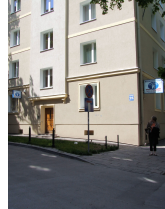 It is placed on the ground floor so it is easy accessible. Our best specialists, with help of highest quality equipment, will take care of your healthy smile. For ours job we're giveing one-year quaranty. We are inviting you to come.